Southern Serenade Parade of Colors! 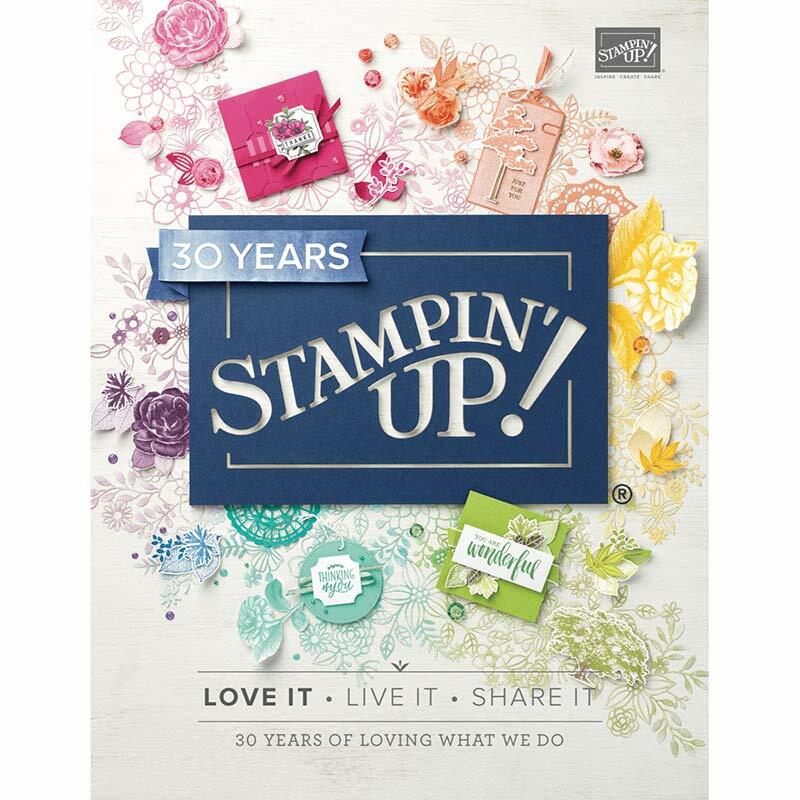 The Southern Serenade Stamps Set from the Occasions 2018 Catalog just sings to me! Such a beautiful set and paired with the Stampin’ Blends it produces gorgeous projects. This is colored with the Daffodil Delight and Old Olive Stampin’ Blends Combos. I adhered it to half of a Doily and the Petal Garden Designer Series Paper Stack, mounted on a sheet of Daffodil Delight Cardstock. I added a piece of the Daffodil Delight Double Stitched Ribbon for just the right accent. The sentiment is from the Southern Serenade Stamp Set, then cut out with a Stitched Shapes Framelit. The Rich Razzleberry Stampin’ Blends Combo Set just makes the flowers pop! I used Sweet Sugarplum Cardstock and paper from the Color Theory Designer Series Paper Stack. The sentiment is from the Petal Palette Stamps Set. I used the Fresh Fig 1/8″ Sheer Ribbon for a contrast. I entered this card in an online challenge, and I won!! Woohoo! Pool Party is one of my favorite colors, so that’s what I used here, as well as the Color Theory Designer Series Paper. I used the Banners For You Stamps and the coordinating Bunches of Banners Die Set for the sentiment. I thought the Wood Textures Designer Series Paper Stack provided a great contrast with the Pink Pirouette. I used the new Simple Stripes Textured Impressions Embossing Folder to add a little more texture. Linen Thread is one of my favorite accents–so versatile! Lovely lace and great sentiments really make this Southern Serenade Stamp Set a “not to missed” item to order! Stampin’ Blends are incredible. They easily make me look like an artist! They’re available as a complete set, or you may purchase them singly or as a combo pack. Such a great variety of colors! You really need to see, feel, touch them to see what beautiful projects they produce. There’s an upcoming Class where you can do just that! Class fee is $28. Deadline to sign up and pay class fee is Friday, February 9th, so class supplies can be ordered. You may let me know your color choices when you sign up and pay. This monthly Quick and Easy Cards Class is a great way to build your cards stash with some beautiful handmade cards. For this class we’ll be using the Petal Palette Suite to make 6 cards, 2 each of 3 designs, including envelopes and inside sentiments. Bring a friend and you AND your friend get a FREE Grab Bag of Stampin’ Up Products worth $20! For EACH $50 Product Order, select one FREE Item from the Sale-A-Bration Brochure. NEW Items coming February 16th, including Designer Series Paper and a Deep Textured Impressions Embossing Folder! Cannot wait!